Marco Island: South West Florida's island oasis. Luxury beach front condos grace the beautiful white sandy beaches. Custom homes built on waterfront lots with direct access to The Gulf of Mexico. 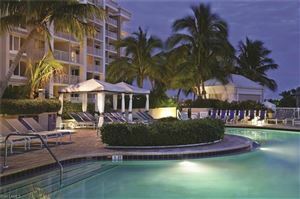 Marco Island is home to wonderful seafood restaurants and entertainment. Come and see what living on Marco Island feels like.